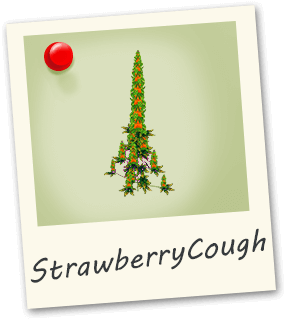 Known for its sweet smell of fresh strawberries this strain will make you cough.Strawberry Cough is a potent sativa with unknown genetic origins. It has cerebral, uplifting effects of euphoria that is will put a smile on your face. 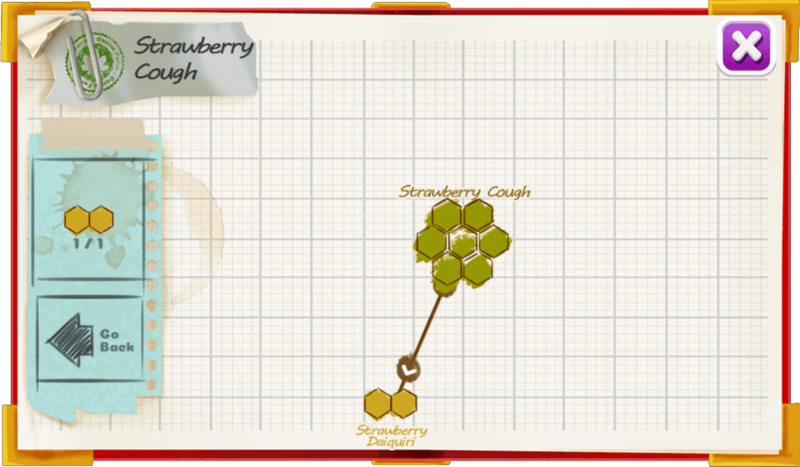 Strawberry Cough helps manage social anxiety while reducing stress.